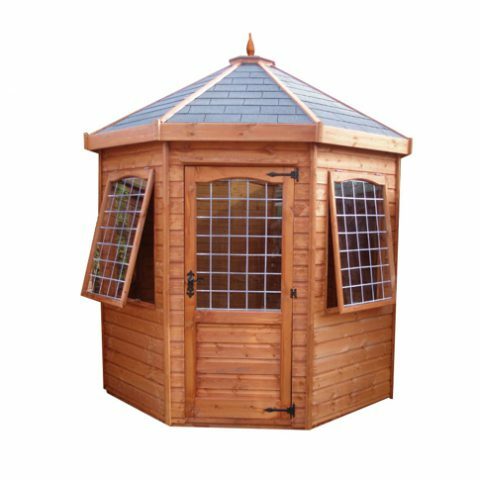 Why not take your garden to the next level with the addition of one of our lovely garden summerhouses. 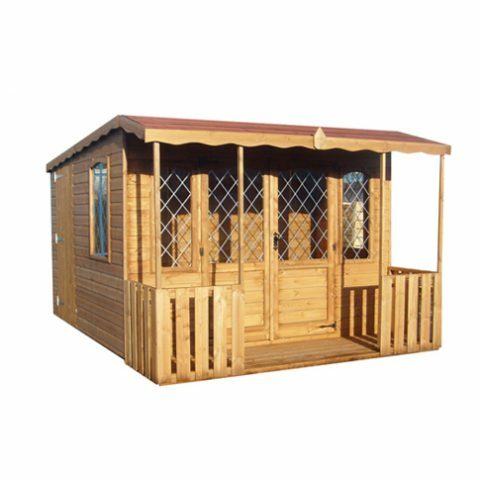 For further information regarding our quality summerhouses, please contact our sales and advice team on 01924 830055. 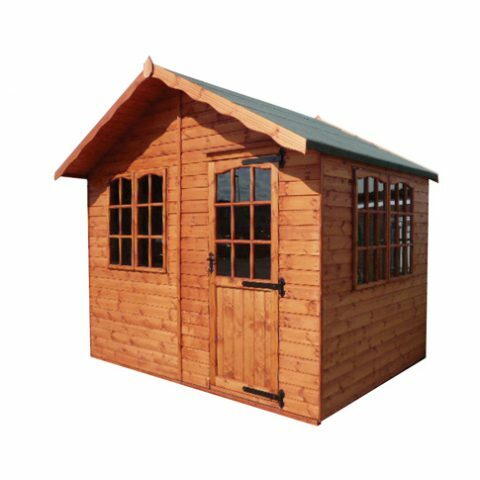 All three of our centres have a range of summerhouses on display, why not visit us soon?